UNA DON HEAR MYRO (@yesmyro) PLANTAIN? 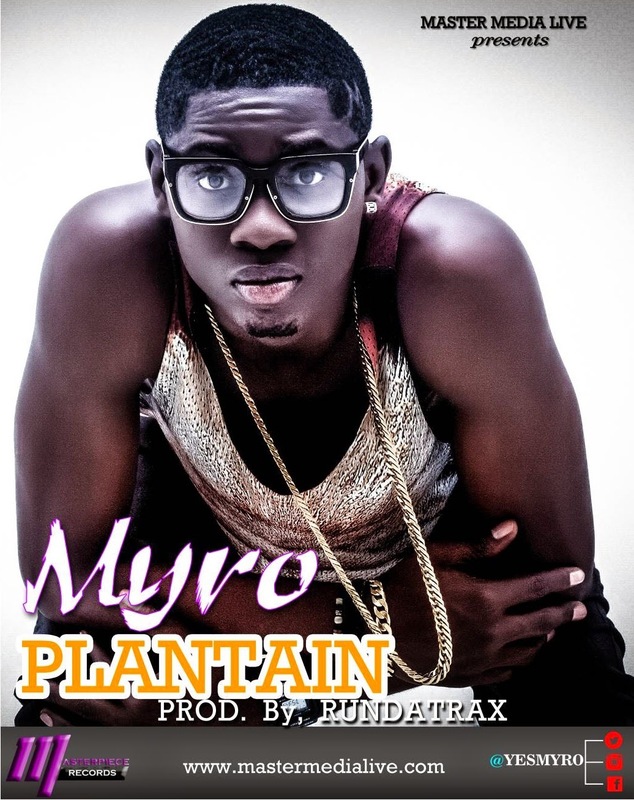 Myro don come out with the highly anticipated 'Plantain' single. This young man wey be the brain behind Phyno 'Aloba' street wear na graduate of Architecture from Caleb University and him don prepare to come do many design for this our music industry as he release dis him nu song under masterpiece records.